With over 20 years’ experience in the collection and disposal of all types of domestic, commercial, and industrial waste, and with an increasing customer base, we have expanded our operation to include the collection and disposal of waste throughout the Orrell area. 8yd, drop door Maxi skips for easy loading. 12yd open skips, suitable for light materials. 16yd open skips, suitable for light materials. Should your skip need to be placed on a public road, arranging necessary permits is just part of our service to you. We also offer compaction and baling machines for our commercial and industrial customers who wish to reduce their waste bill by recycling a percentage of their own waste. One of the main reasons we can offer our clients such a cost-effective service is we have our own tipping facilities. In or out of the EU, the UK government is committed to continuing to reduce the amount of waste that goes to landfill. The way this is achieved is by increasing the cost of waste to landfill with higher license fees, and higher tipping taxes. This in turn filters down to you, our clients, with increased charges every time your skip is collected, effectively increasing your waste disposal costs. 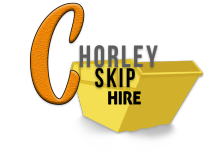 At Orrell Skip Hire, all our skips are delivered to our transfer station, where they are tipped, and the waste sorted. What can be recycled is passed on to recycling companies, leaving a small amount which is then delivered to landfill. Our tipping costs are kept to a minimum, which we can then pass on to you by way of lower collection costs. As part of our skip hire services in Orrell and the surrounding area, we offer our tipping facilities to both domestic and commercial customers. If you feel the amount of waste generated isn’t worth the cost of a skip, you can transport the waste to our transfer station, have it weighed, unload it, and it will be sorted by our onsite staff. 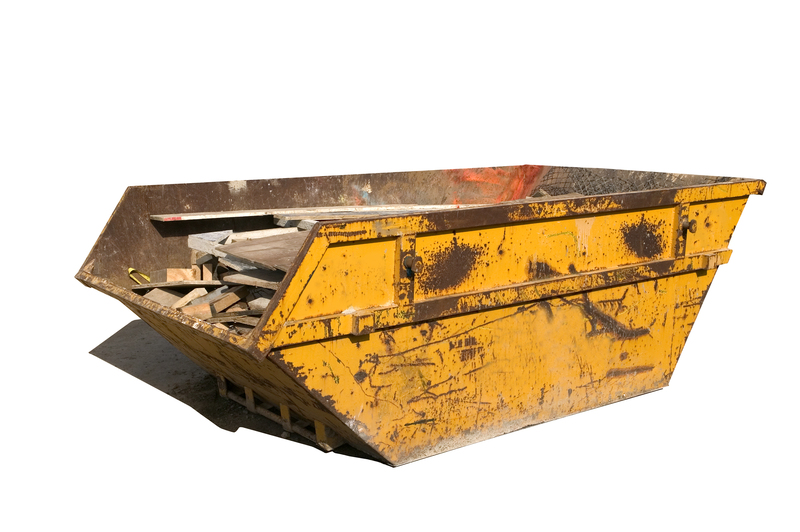 Skip Hire Services in Orrell, a more cost-effective way of disposing of your waste.